It is with the greatest pleasure that I get to announce not just one but TWO amazing things transpiring soon. 1. I have been selected to be published for a record breaking (for me) 14th time! 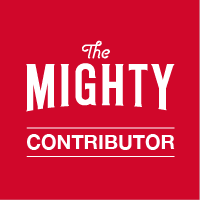 The Mighty.com has picked up my Special Abilities post! Once it is live, I will do a special post here to let all of you wonderful supporters know. In addition to that, I will be collecting all 13 (soon to be 14) posts on this blog for easy access. Make sure to check out the Published page tab to see them there! 2. 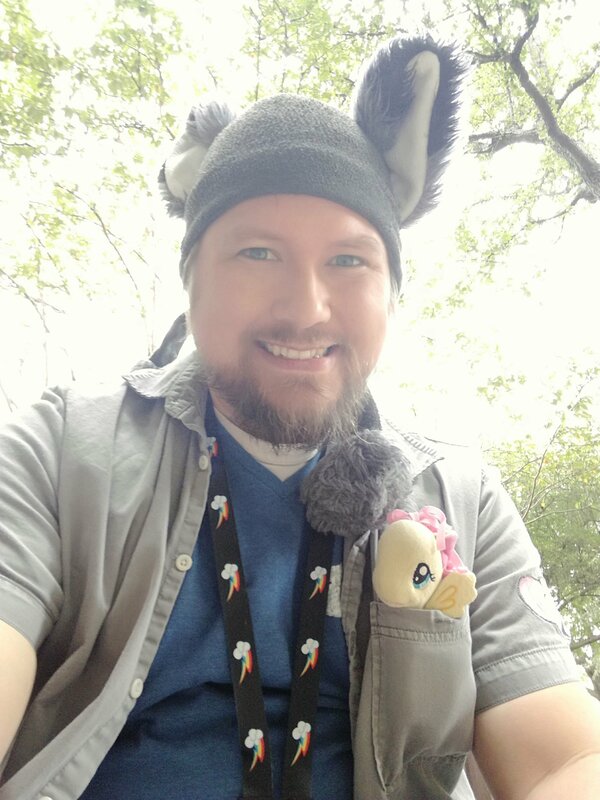 I will be attending Texas Furry Fiesta in Dallas, TX and will have my “My Stuffed Therapy” panel on Saturday March 30th at 4:30 in the Bryan-Beeman Room (subject to change). It has been almost 2 years since my last panel and I am excited to be able to speak to all the wonderful people there! I enjoy talking and sharing what stuffed therapy means to me and seeing the faces of people I have helped. I hope to see you there. One thing I have noticed during the holidays this year is the treatment of people and employees. Having a chronic illness has made me very aware of people and the feelings they give off. I can sense more of when a person is having a bad day or the tension in the room. I always try and make mention of asking how someone is doing or listening and responding to people. Every time I go into the gas station or grocery store, I greet the clerk and ask how they are doing. I try and hold a small brief conversation with them. The smiles I and nods I get are overwhelming. Just by the simple act of talking to them has made a difference in my life not to mention what happens after I leave. I try and hold open the door or elevator for people behind me. Simple things that people get amazed over. The surprised look on people’s faces are shocking. I have even had a few ask why I would hold open the door for longer than two seconds. These very simple acts are so easy to do but it seems that more and more people are abandoning these acts of service. I find this also translates into modern society in the fact that we have lost the art of finding the good in people. In this day and age of politics that seem to be dividing everyone, I have seen more people abandon being nice and courteous to one another in favor of treating people like a punching bag. I truly believe this stems from the lack of trying to find the good in people. Finding the good in people can be difficult. I can hear the arguments in my head of why I should not try or bother to find it. “People are just to evil” or “You can’t fix the world” echo in my head but in honesty, I am not trying to change the world. I am just trying to change the world around me. If I surround myself with positive reinforcement, does that not change my own world? In doing this, what else would change? By just trying to find a positive chord in a person, you are changing the way your brain thinks. Instead of going into a conversation with an attitude of “I don’t like ‘this’ about a person”, you remember they are a good parent, they take care of their elderly neighbor, or they stop and pet each animal they find. You start looking for the good things in this world. You try and find commonality with a person. What would change in this world if more people did it? Don’t go out and change the world. Start small and change yourself and let that change your world.